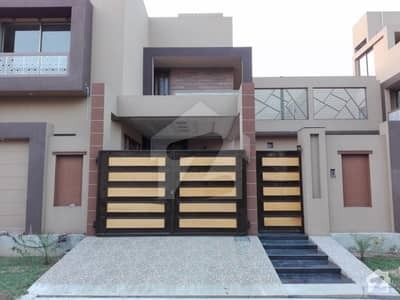 I would like to inquire about your property Zameen - ID12683626. Please contact me at your earliest convenience. 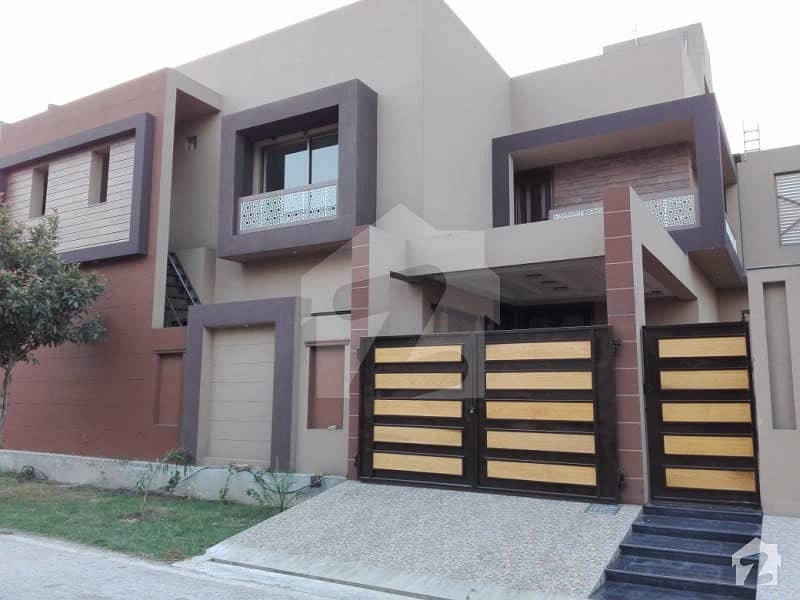 A beautifully designed and solidly built 10 Marla House for sale in the heart of Eden Valley - D Block, Faisalabad. The House features 5 bedrooms with ample space and functional designs, and bath equipped with modern fittings. 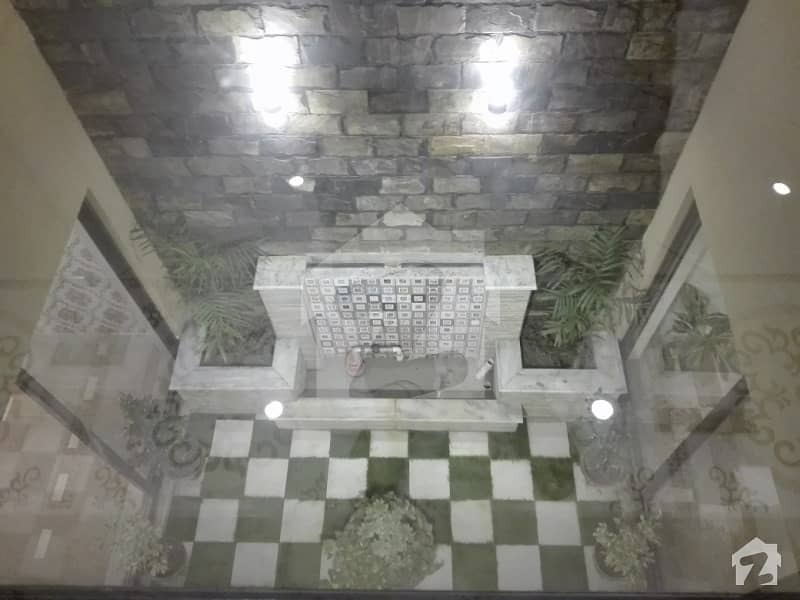 The House is available at the highly reasonable price of Rs 30,000,000. Near to park and market. Complete peace of mind is ensured because of its excellent location in the secure and peaceful neighbourhood of Eden Valley. 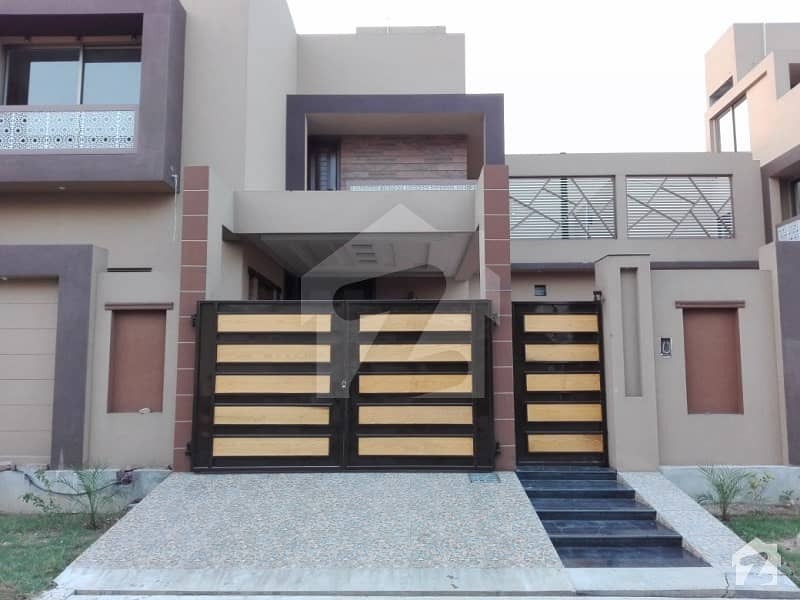 Given the state-of-the-art construction and beautiful design, the House is unlikely to be on the market for long, so please contact us as soon as possible!